Facebook recently introduced a new option to download all your information of your Facebook account. 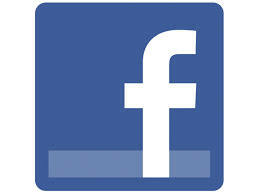 You can download all Facebook album/ photos together in a single click. Also you can download your all Facebook statuses, Wall posts, friend list, Messages, Notes etc. The option enables to take backup your Facebook account. But there is no way to upload the downloaded data back, if your account gets deleted or when you create a new profile. Click ‘Download your information’ and Press download button. Facebook will generate whole backup of your account and will send you a mail notification. So whenever you want to browse your Facebook profile offline where internet is not available just have a backup with you.